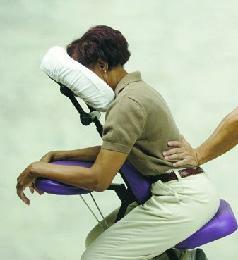 20 minutes of massage for back, neck and shoulders. Great if you are short on time but want the healing relief of massage. Individual sessions in studio, if you have a group of people please call for details about rates for housecalls. Thank You!